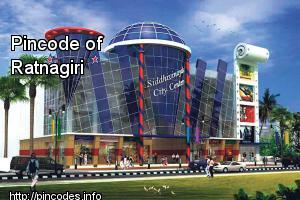 Ratnagiri is located at 16.98°N 73.3°E﻿ / 16.98; 73.3. It has an average elevation of 11�meters (36�feet). According to 2011 census of India, Ratnagiri Town had a population of 76,239, males and females constituting 55% and 45%, respectively, of the population. 86% of males and 87% of females were literate. 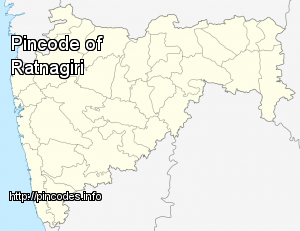 11% of Ratnagiri's population was under 6 years of age.70% people in Ratnagiri are Hindus and around 30% are Muslims. Other religions are Buddhist, Christians.